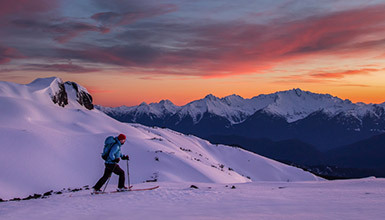 Enter for your chance to win incredible prizes and trips to Whistler. Spring means more in Whistler! 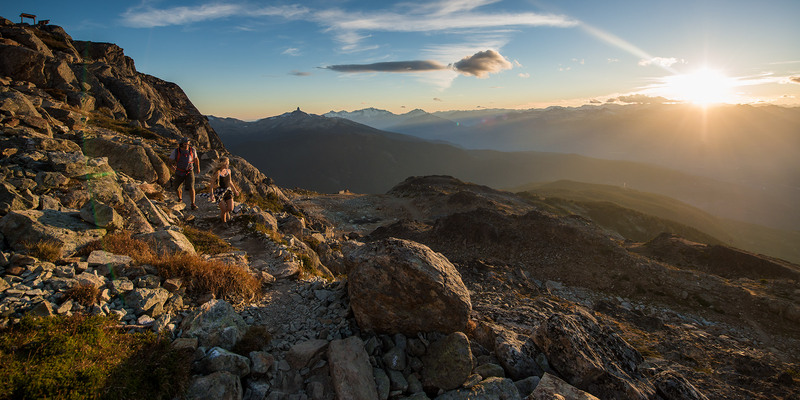 From biking, golfing and paddling to dining and relaxing at the spa, April through June is the time to enjoy spring in Whistler. As the days get longer the options for adventures multiply, meaning you'll need more time in the mountains to fit it all in. Enter Here – Contest Closes on May 30, 2019. Our winter contest is now closed. Winners to be announced shortly. Spring in the mountains is a truly special time of year, where your options multiply as the days get longer. 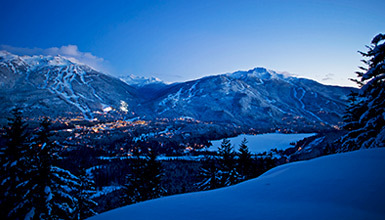 Enter below for a chance to book the perfect spring getaway with a $700 gift certificate for Whistler.com. 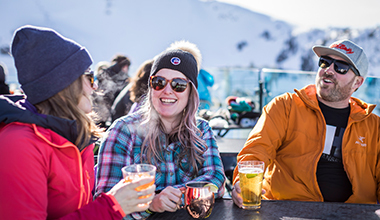 Also receive up to five bonus entries when you refer a friend, follow GoWhistler on Twitter, and sign up for the Whistler Insider Newsletter.